Do you need celebrities to bring awareness to your business, cause or charity? 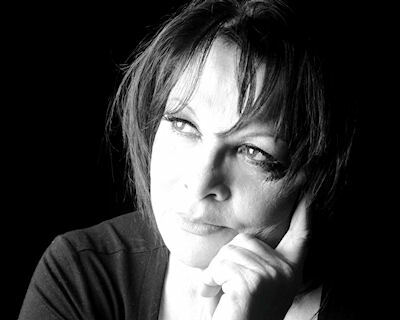 Françoise Pascal is a highly motivated Celebrity Liaison Freelancer and able to work on short term and one off projects. Experienced in fundraising and PR, she can advise on any aspect of Celebrity Liaison. As an Event Organiser, She is hands-on. Which often involves working as part of a team within any company or charity. She is competent in completing a wide range of activities requiring clear communication, excellent organisational skills and most of all, attention to detail. Françoise works well under pressure and ensures a smooth and effective running of an event at all times.